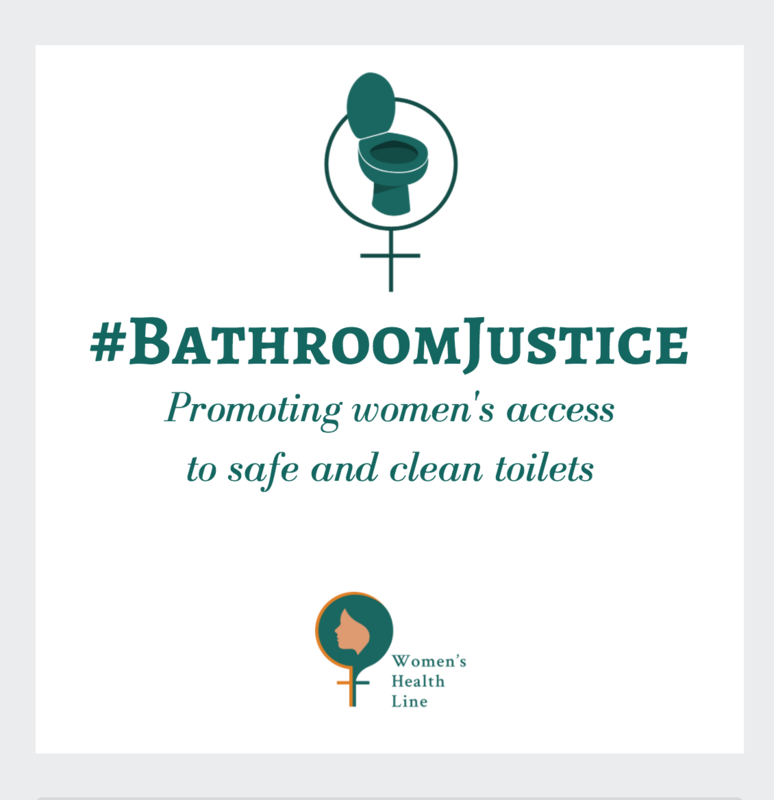 An online and offline (Delhi) campaign to promote and enable women's access to safe and clean toilets in workplaces and public places. Our aim is to explore the essential relationship between women and washrooms, highlighting the issues of access, sanitation, menstrual hygiene, and ailments such as Urinary Tract Infection. We wish to bring more solutions in our midst through extensive surveys and a crowdsourced toilet-mapping project which will help women find clean toilets closest to them.